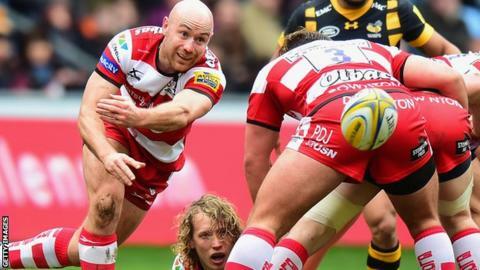 New Zealand-born scrum-half Willi Heinz has been named as the new club captain of Premiership side Gloucester. The 30-year-old replaces Scotland's Greig Laidlaw following his move to French Top 14 side Clermont Auvergne. Former Canterbury Crusaders captain Heinz has been with the Cherry and Whites since 2015 and signed a new deal at Kingsholm in 2016. "Willi has developed into a true leader of this team," director of rugby David Humphreys told the club website.